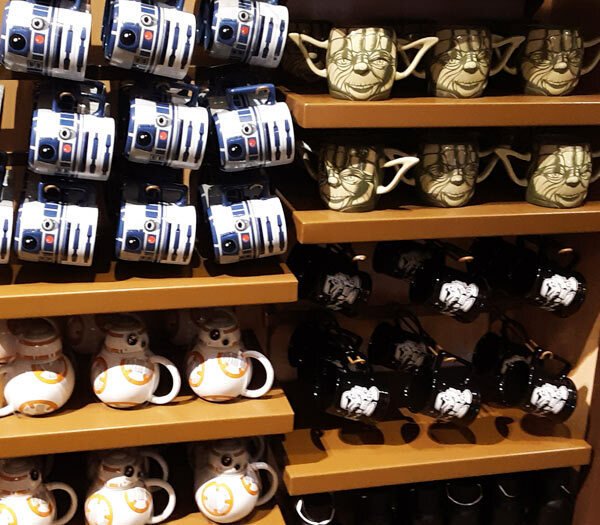 The Power of the Force is strong at the Walt Disney World Resort. 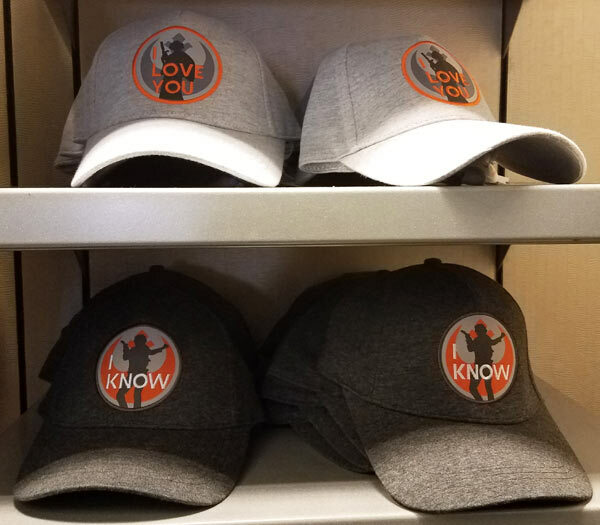 As the excitement grows with the opening date of Star War: Galaxy’s Edge getting closer by the day, how does one show their Star Wars love? 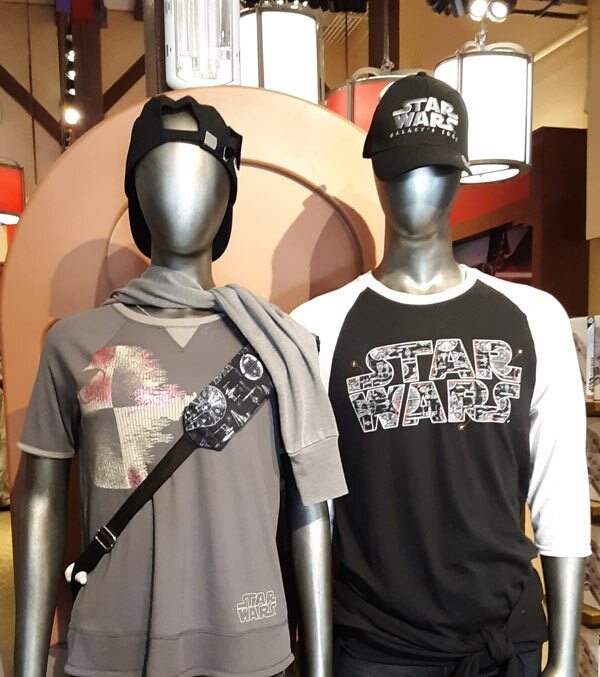 How about quenching your need for all things Star Wars with a large selection of merchandise to excite fans young and not-so-young. 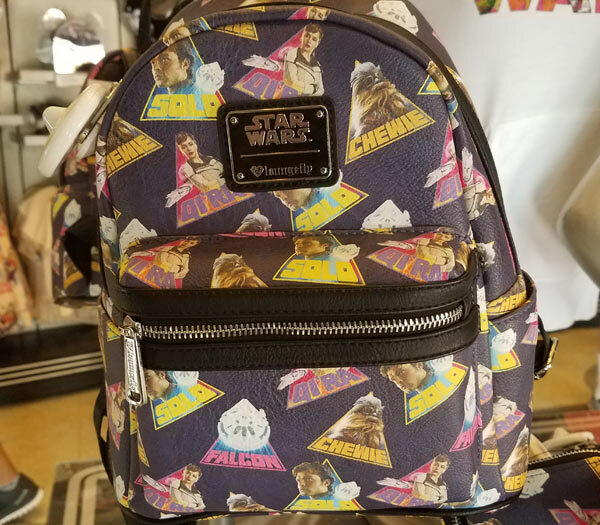 Today we’re highlighting some of our favorite Star Wars merchandise discovered on our travels through the Walt Disney World Resort. 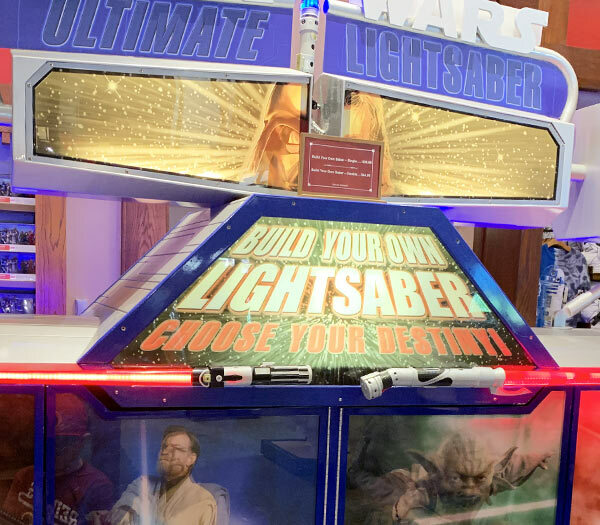 The most original merchandise available at Walt Disney World for the Star Wars fan is hands-down the Build Your Own Lightsaber and Droid Stations. 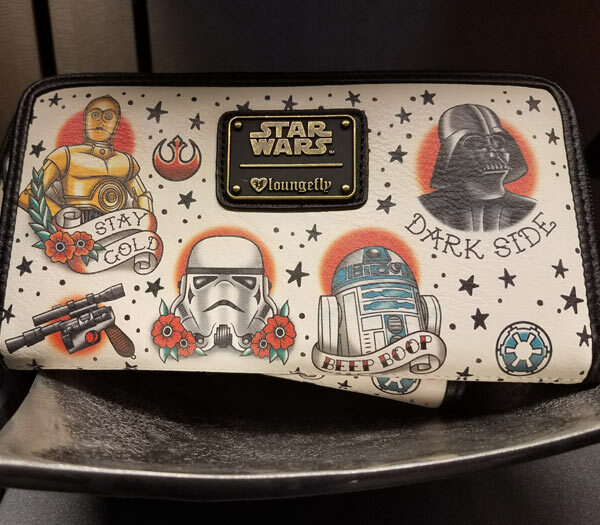 Build stations offer a variety of options to create a unique souvenir to commemorate both your visit to Walt Disney World and your love of Star Wars. 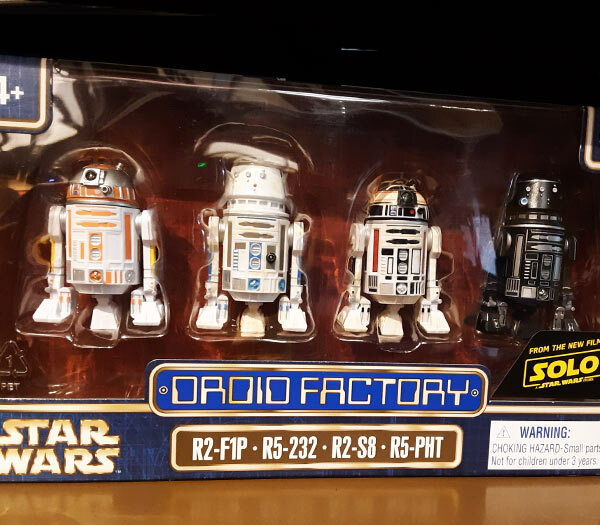 Build stations are available at Star Wars Trading Post at Disney Springs and Tatooine Traders at Hollywood Studios. 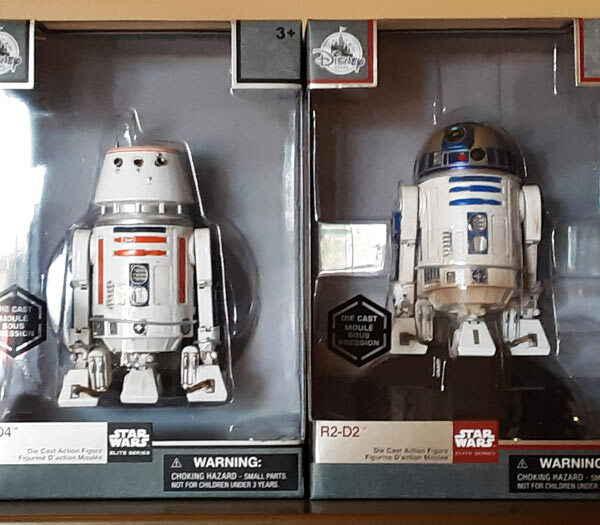 Toys are the original Star Wars merch. 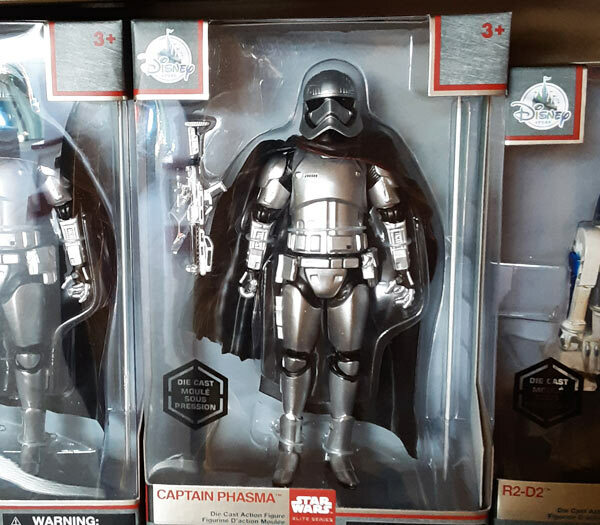 They lead the rebellion, and Star Wars action figures are classic, and iconic. 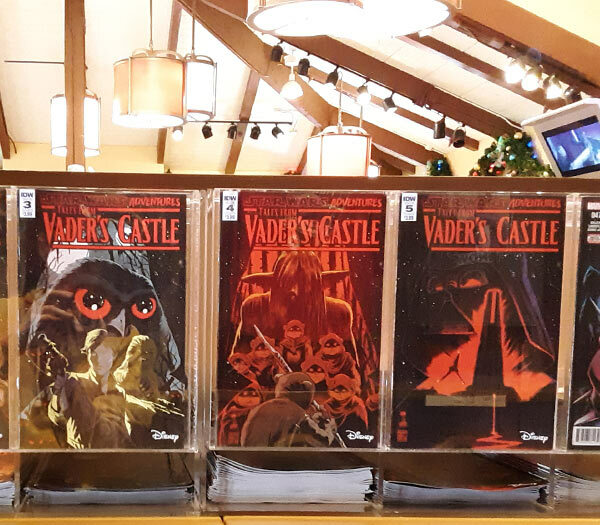 And for many us, they are truly nostalgia inducing. 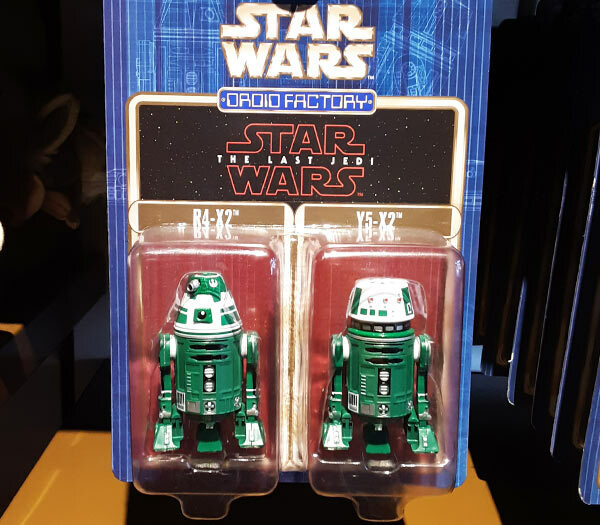 You will find a large offering of Star Wars toys around the Disney Parks. 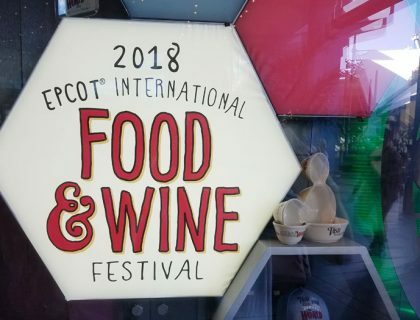 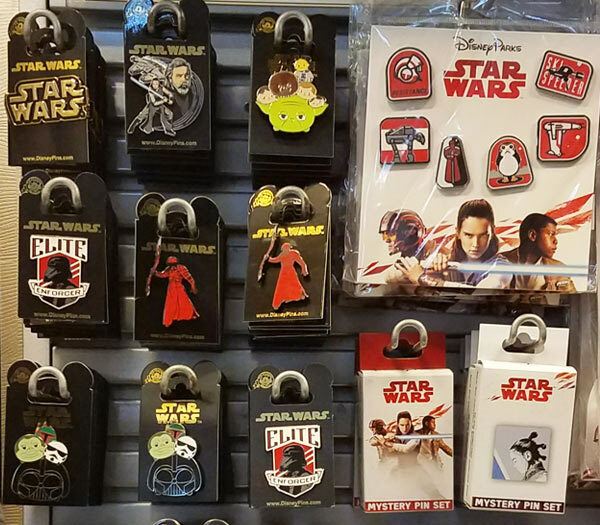 We’ve found a good sized selection available at Star Wars Trading Post at Disney Springs. 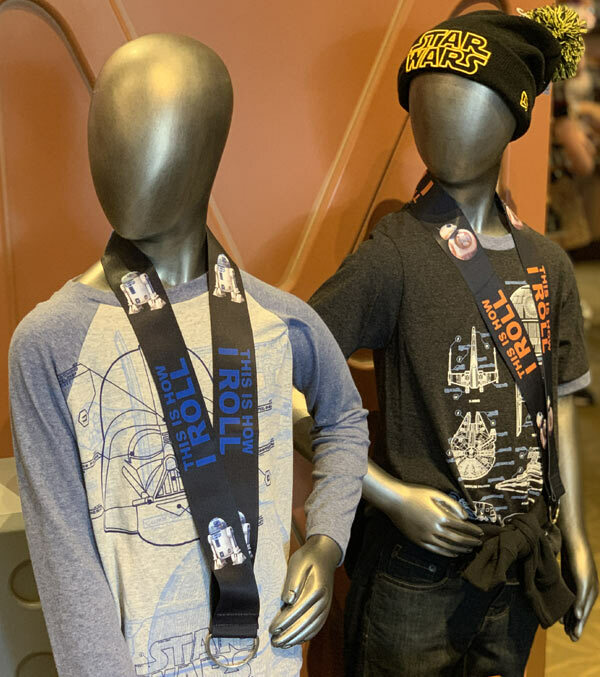 There’s plenty of great Star Wars clothing for any Leia and Rey in your life. 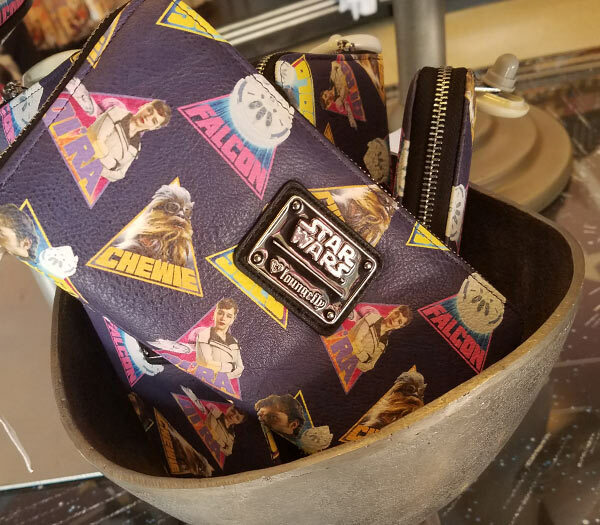 From shirts to bags to jewelry, there are so many great items to choose from. 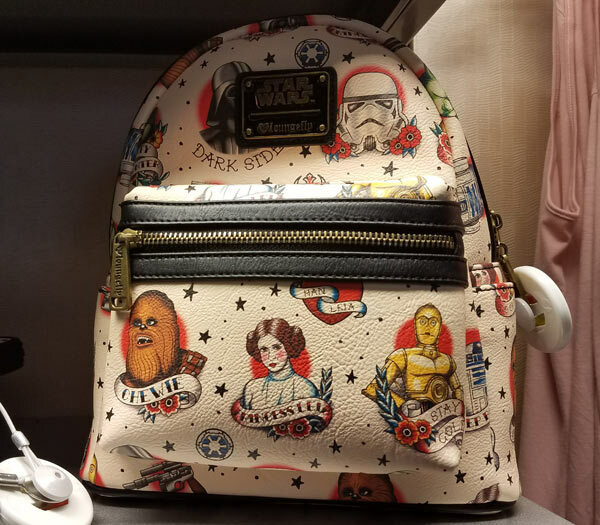 If you love Star Wars you’re going to find the perfect gift, or more realistically gifts, at Walt Disney World Resort. 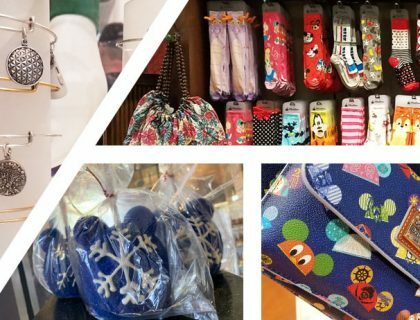 Check out some of our favs below. 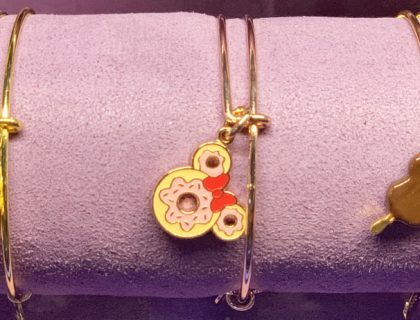 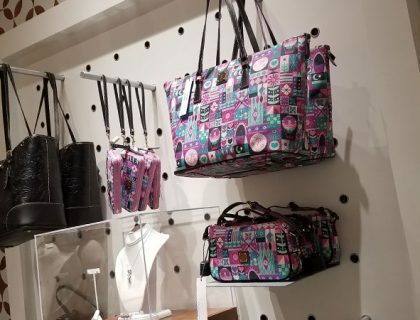 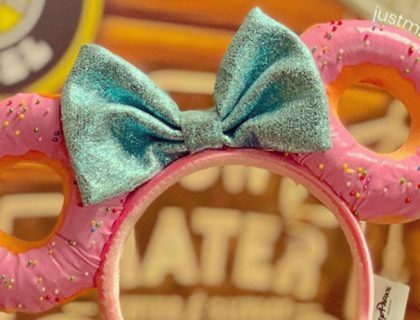 If you can’t make it to the parks, check out shopDisney for a huge selection of items, and be sure to pick out your official gear to wear on your visit to Galaxy’s Edge, which is scheduled to open in fall of 2019.